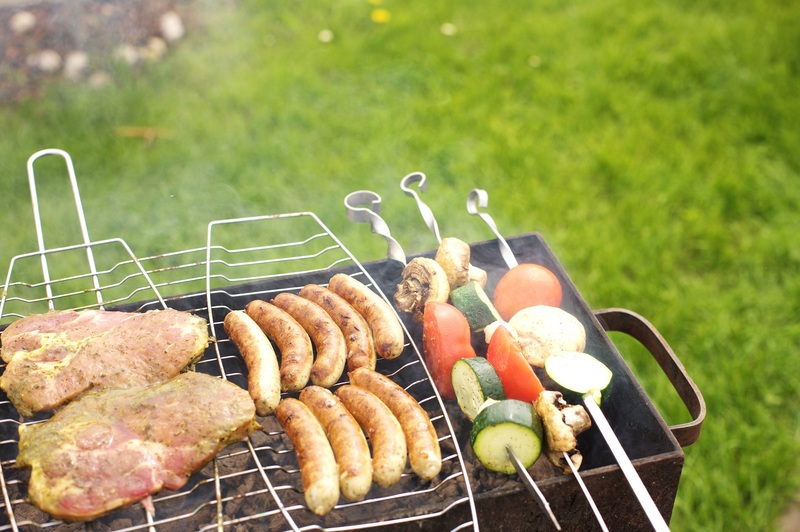 Go shopping for the best barbecue – The first thing you need to do to get your garden summer ready is choose the best barbecue. You can look online for the best pellet grill. A pellet grill is one of the best ways to cook your food, as it will smoke it in a convenient manner. This makes it easy for you to achieve a delicious taste. Plant flowers that smell great on an evening – It is also a good idea to plant flowers like Jasmine and Honeysuckle because they smell amazing on an evening. Create a herb wall – Creating a herb wall is a must for the summer months. You will be surprised by how much of a difference this makes to your garden. Not only will it make it much more convenient for you to cook outside, but the amazing aromas will fill the garden, and your food will taste better too of course. Make your garden more social – It is also important to make your garden a social space so that you can entertain effectively during the warmer months. There are numerous ways you can do this. If you don’t have a decked patio area at present, now is a good time to invest in one. You should also make your outdoor space more comfortable. It’s not difficult to do this. All you need is a rug and some scatter cushions. Consider your lighting carefully – Lighting is pivotal for creating the right atmosphere, and so it is important to choose your outdoor lighting with care. Numerous sources of lighting will create a great atmosphere, and solar panels are ideal for anyone seeking an eco-friendly option. Create a weed barrier – Last but not least, before you start planting your flowers for the summer, you need to create a weed barrier. After all, no one wants to spend their summer picking out weeds all of the time. All you need to do is lay down some cardboard before you plant your seeds and this should stop weeds from flourishing in your garden. If you follow the steps that have been provided above, you can make sure your garden is prepared for the summer. From planting flowers that smell delightful at night to choosing the perfect barbecue, it doesn’t take a lot to get your garden ready for the warmer months.